Don’t miss out on this new music video from Zlatan & Burna Boy – Killin Dem out now! Spaceship Entertainment presents the official video to ‘Killin Dem‘ from its lead act Burna Boy featuring Zlatan. This is Burna Boy’s first music outing since he won big at the SoundCity MVP Awards including ‘Best Male MVP’. There are different flavours to Zanku as seen in the video and was directed by Prodigeezy. 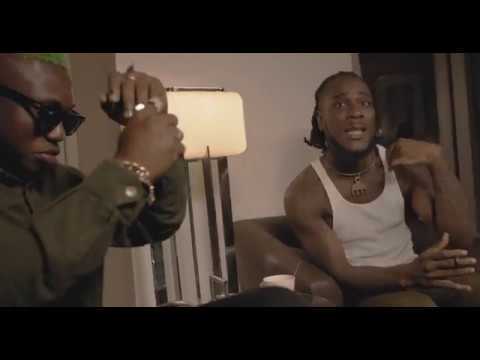 Watch Zlatan & Burna Boy – Killin Dem below. Enjoy the visual & share!